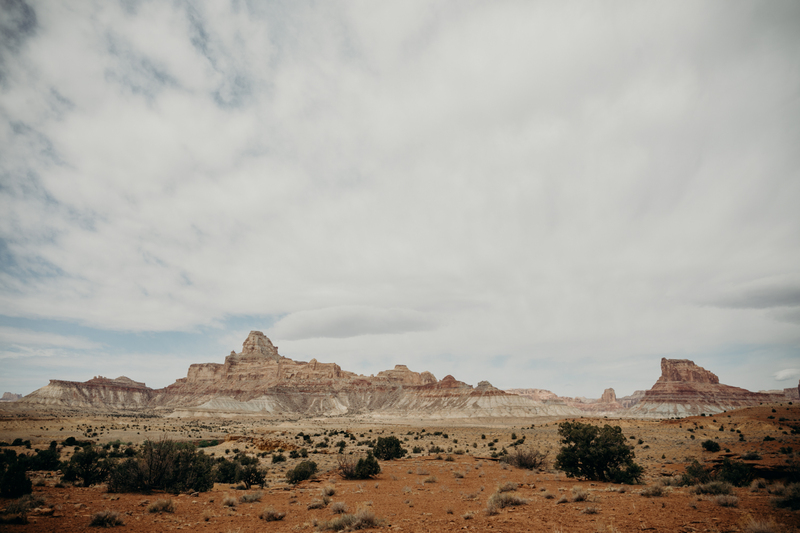 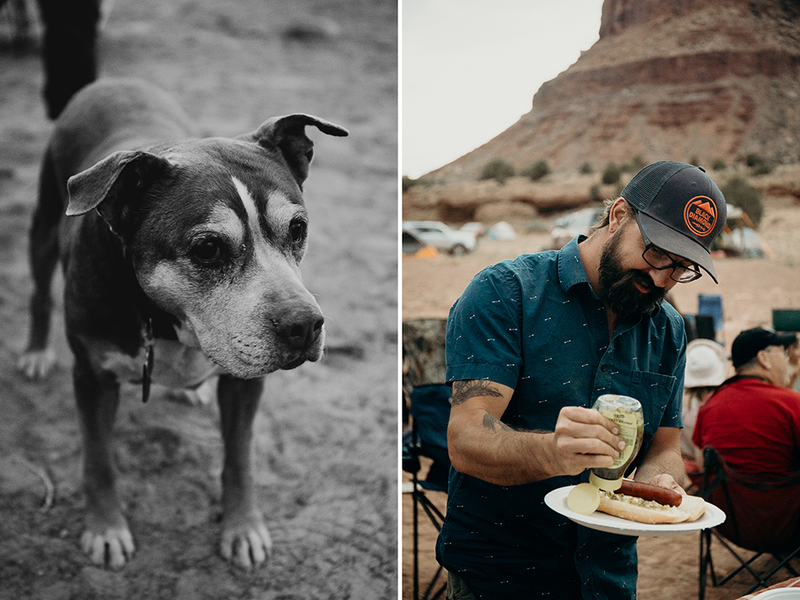 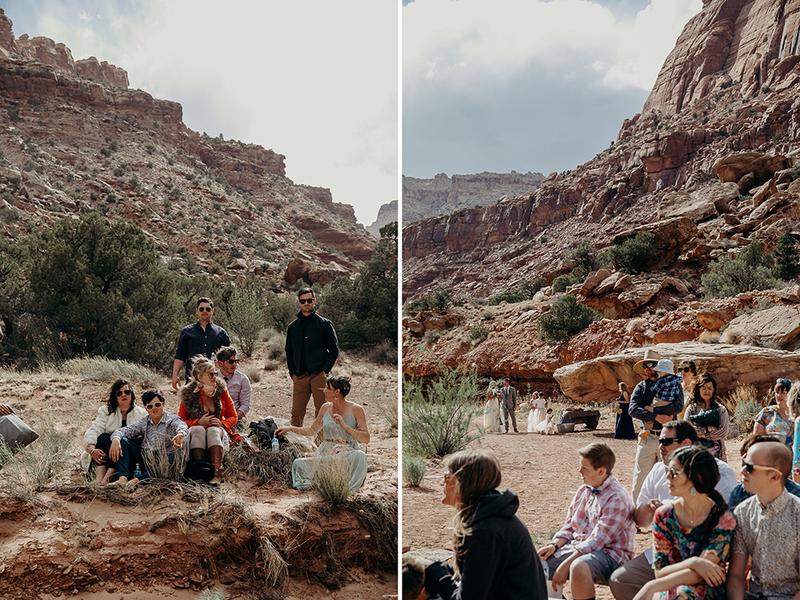 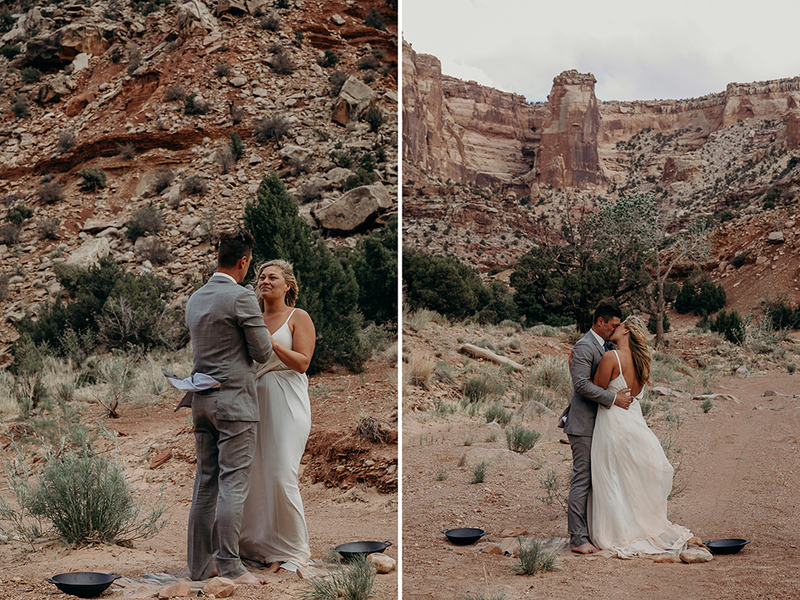 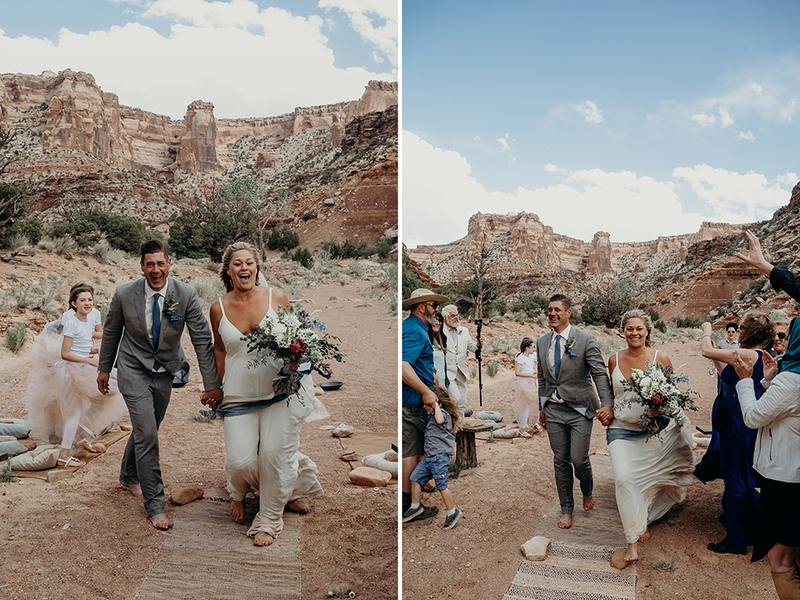 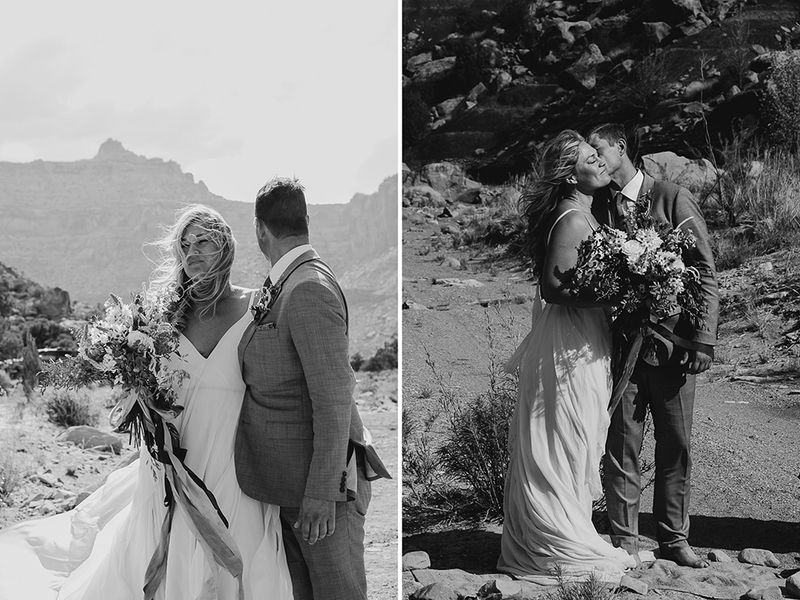 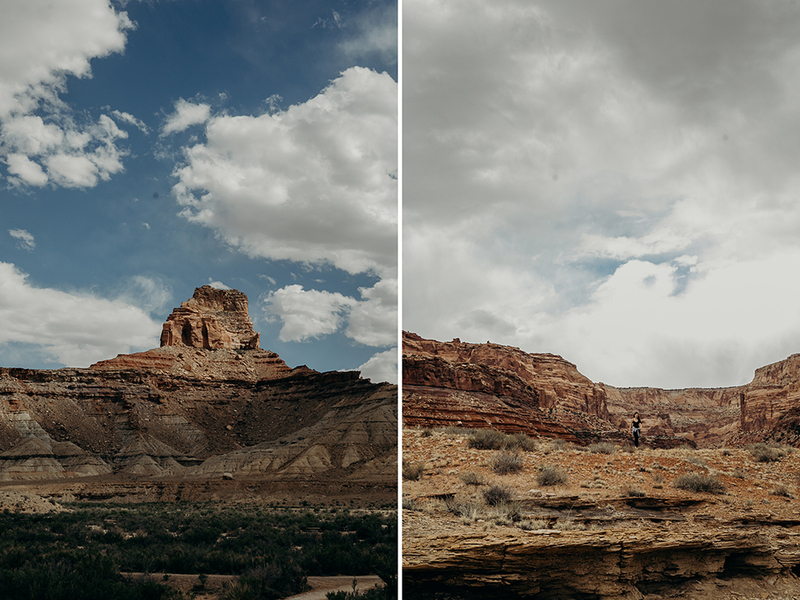 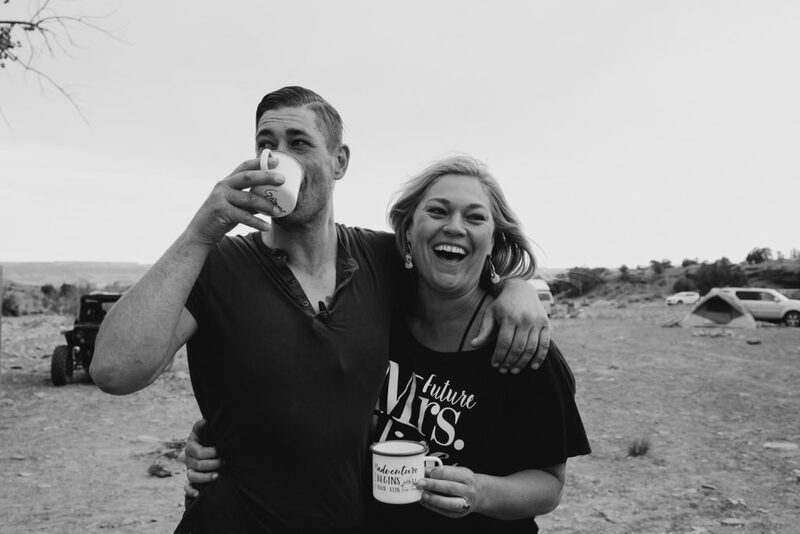 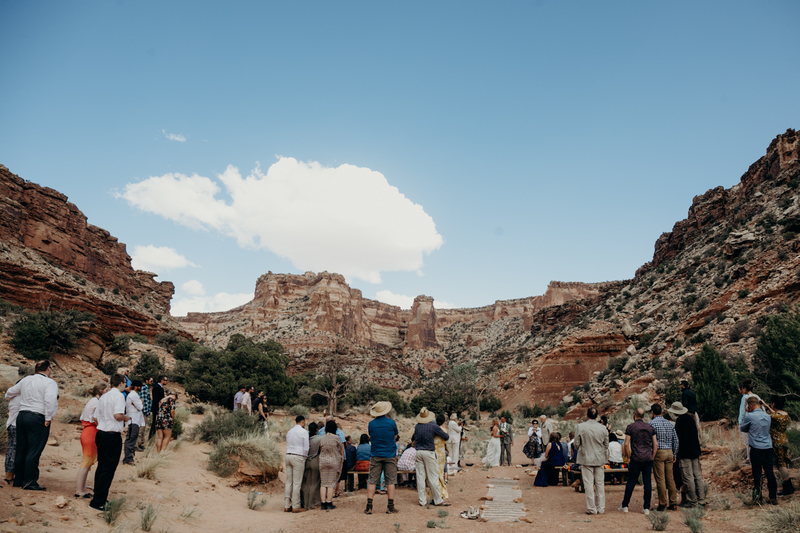 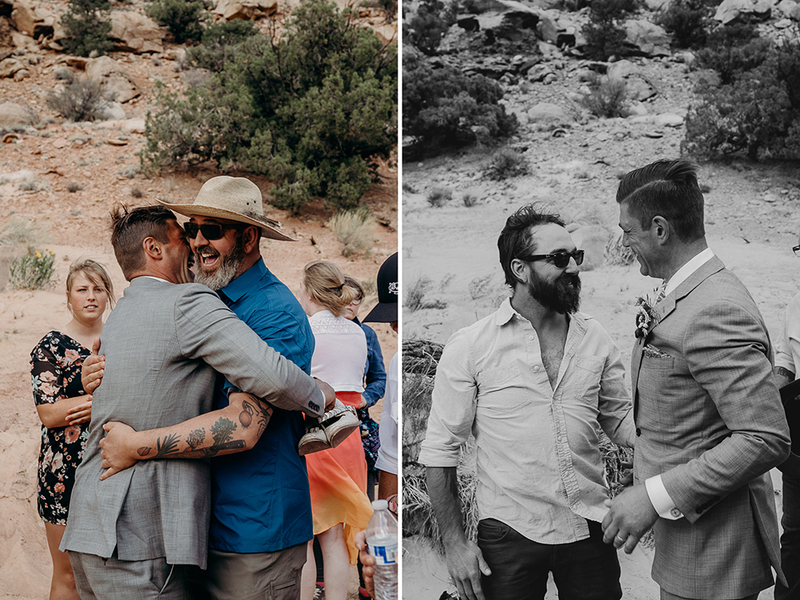 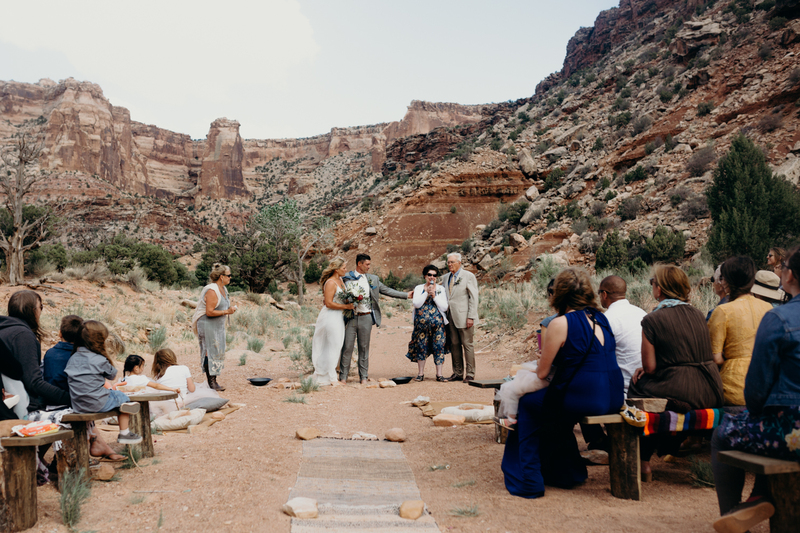 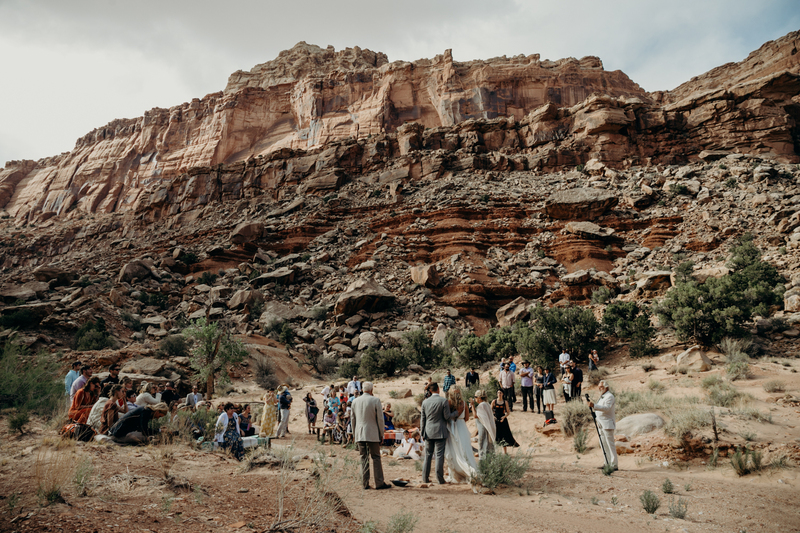 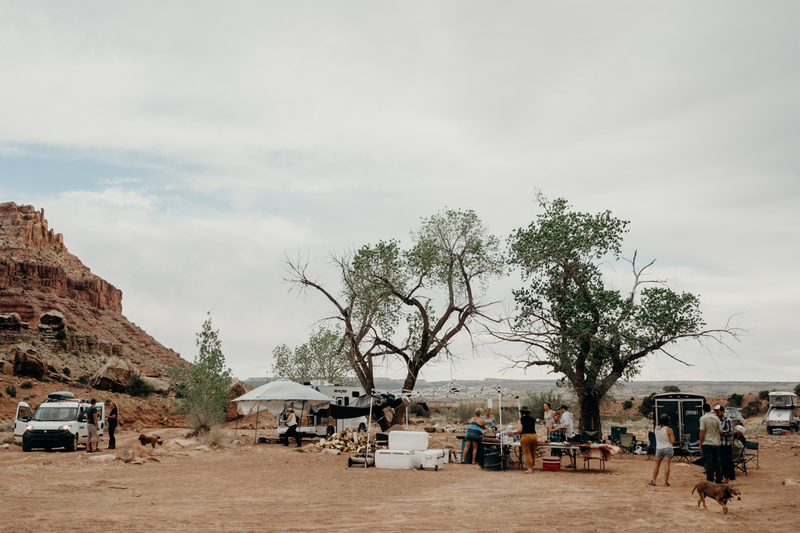 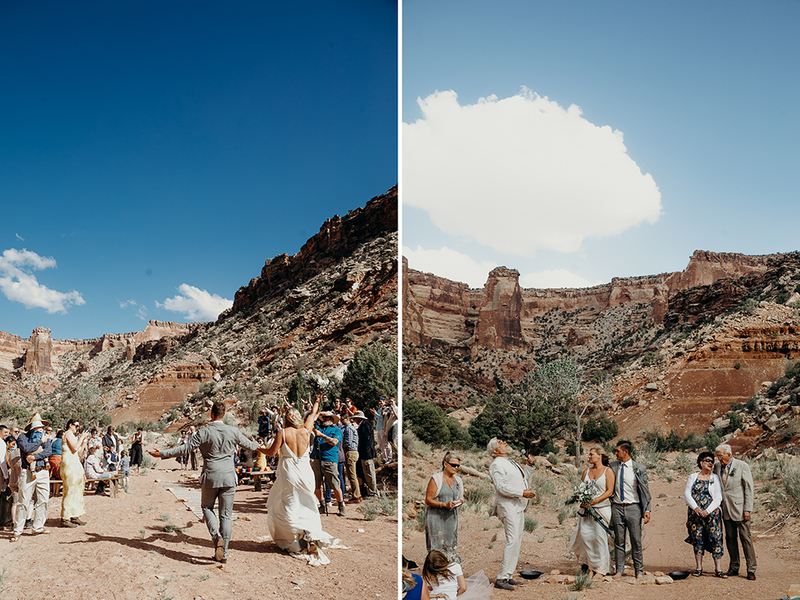 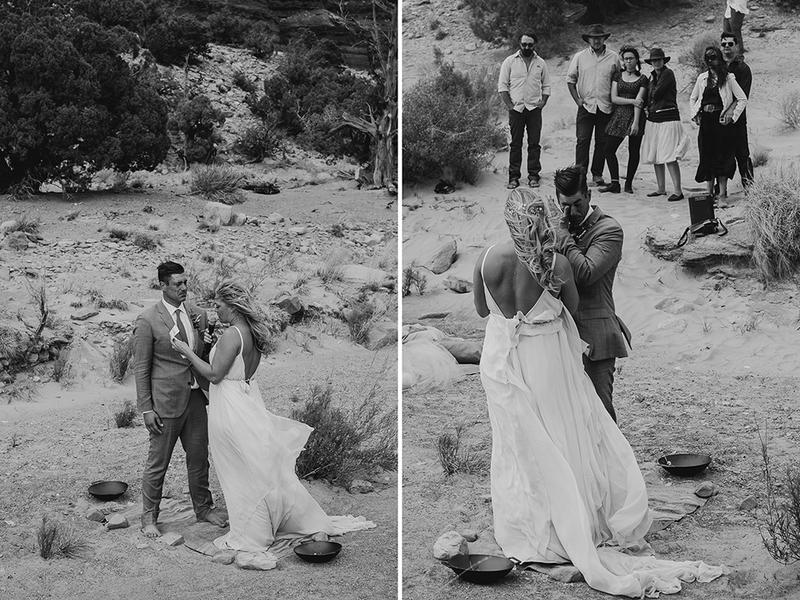 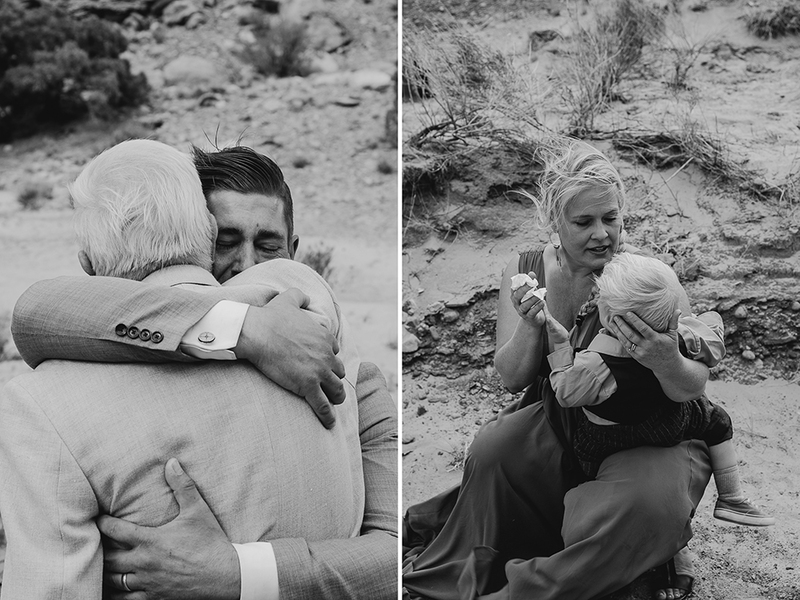 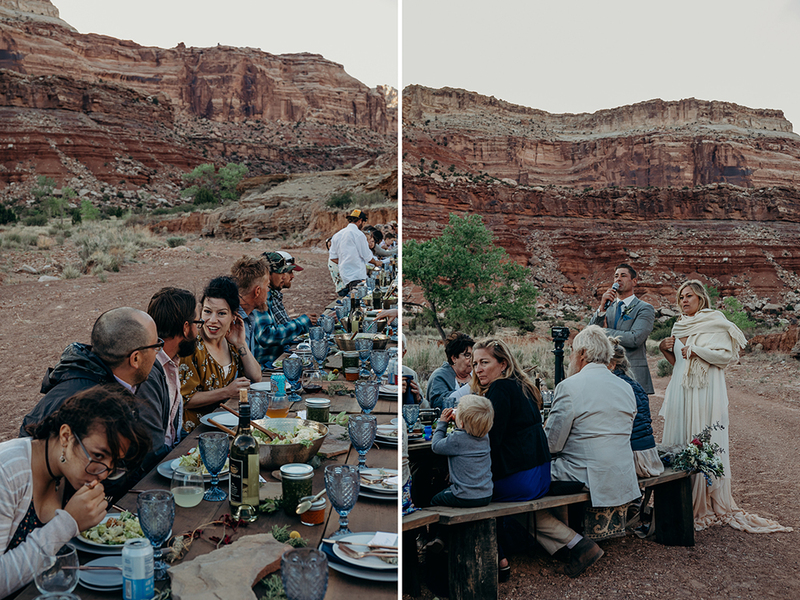 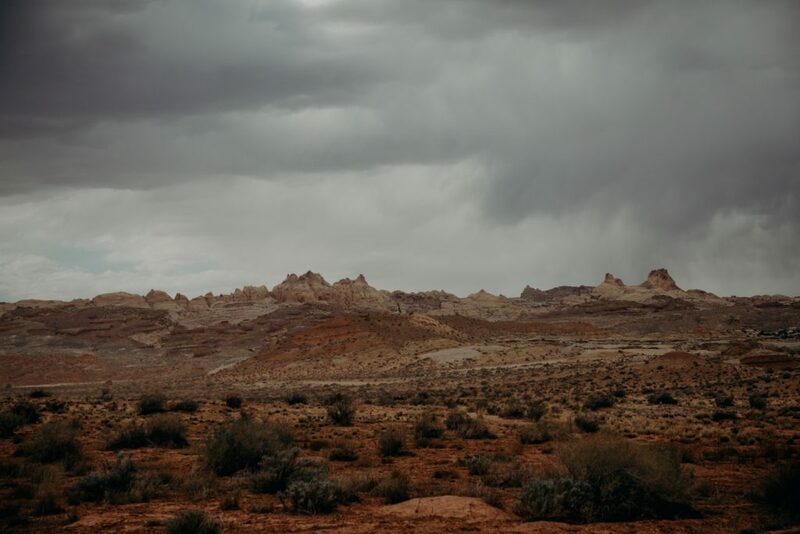 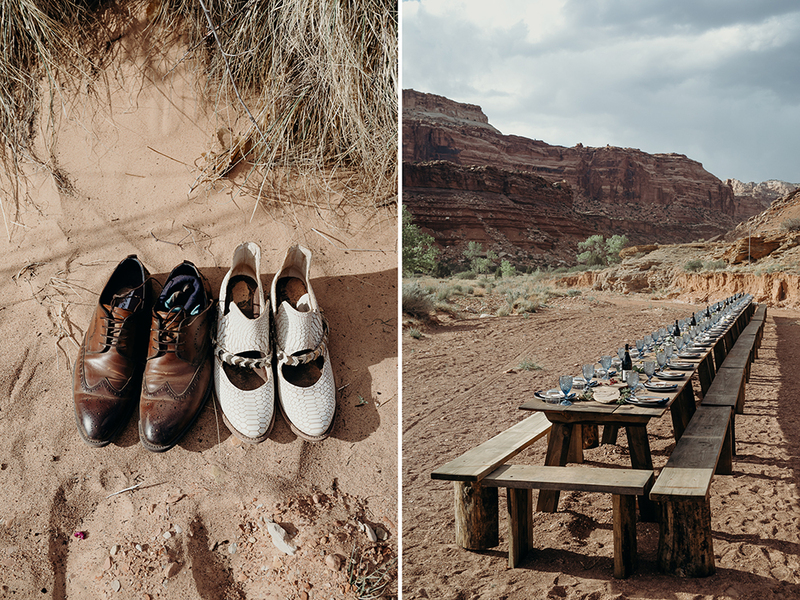 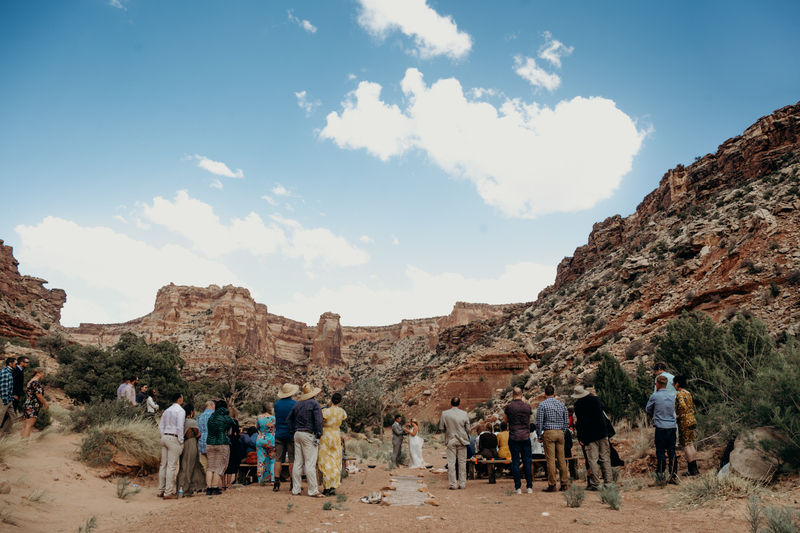 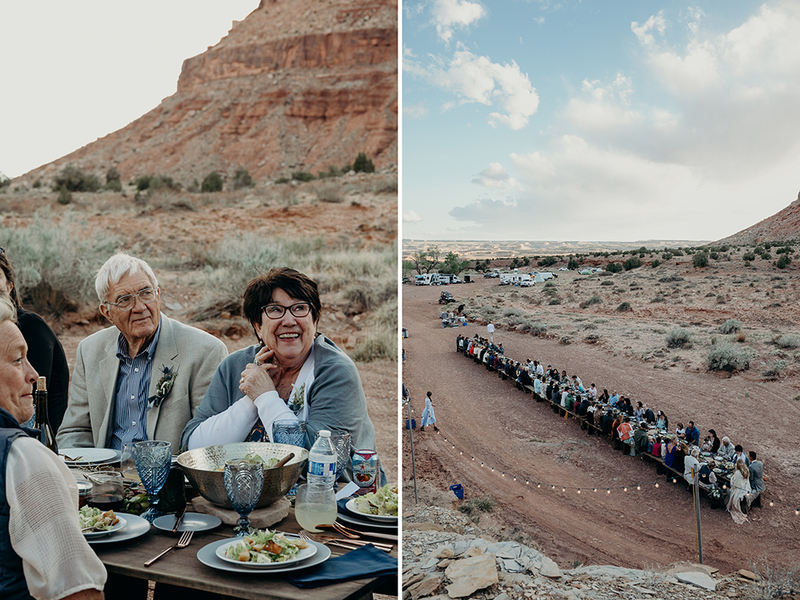 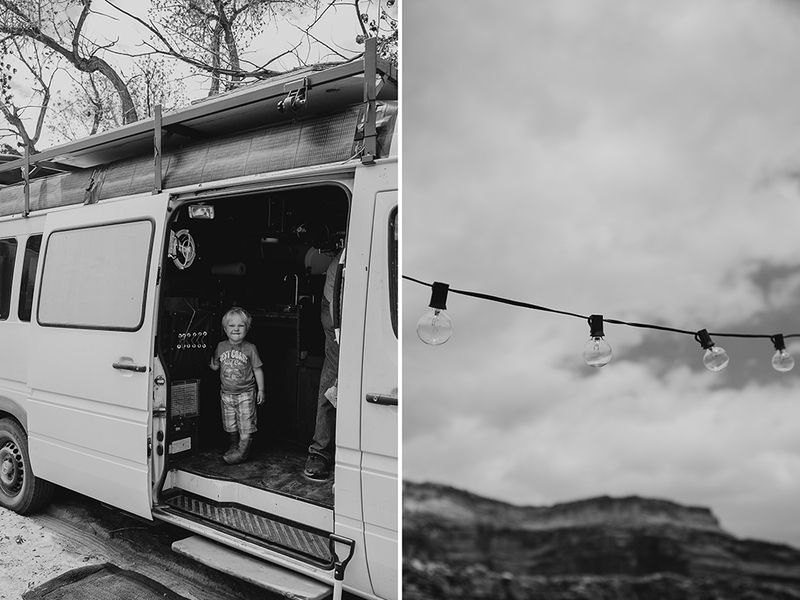 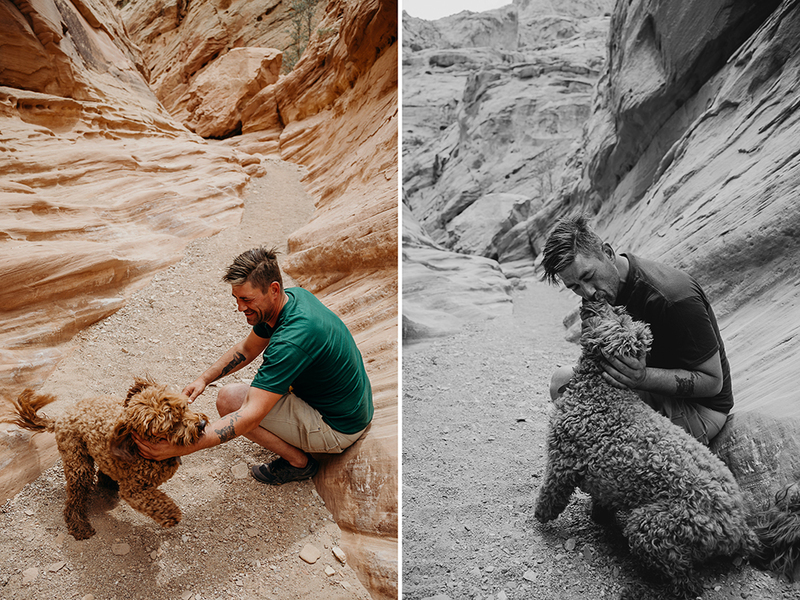 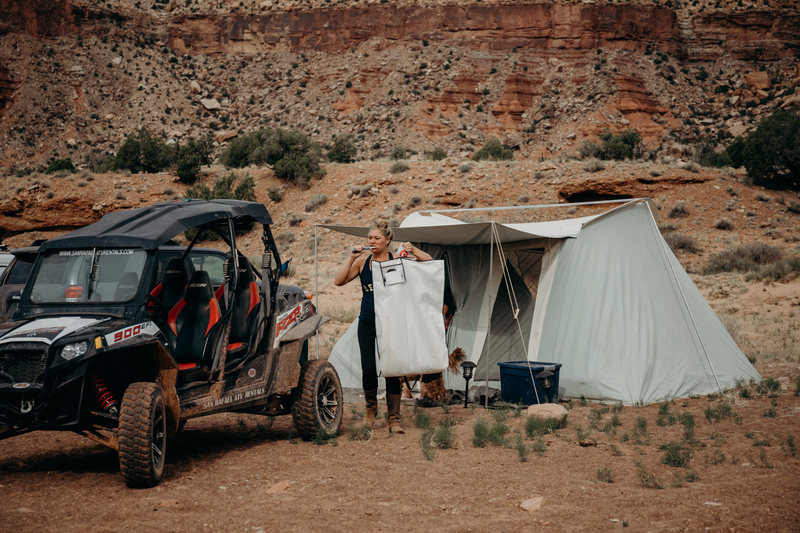 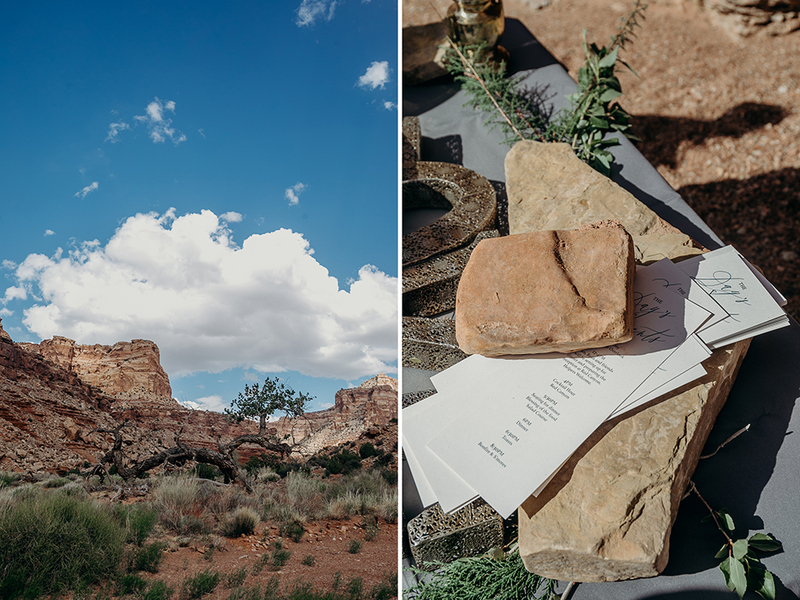 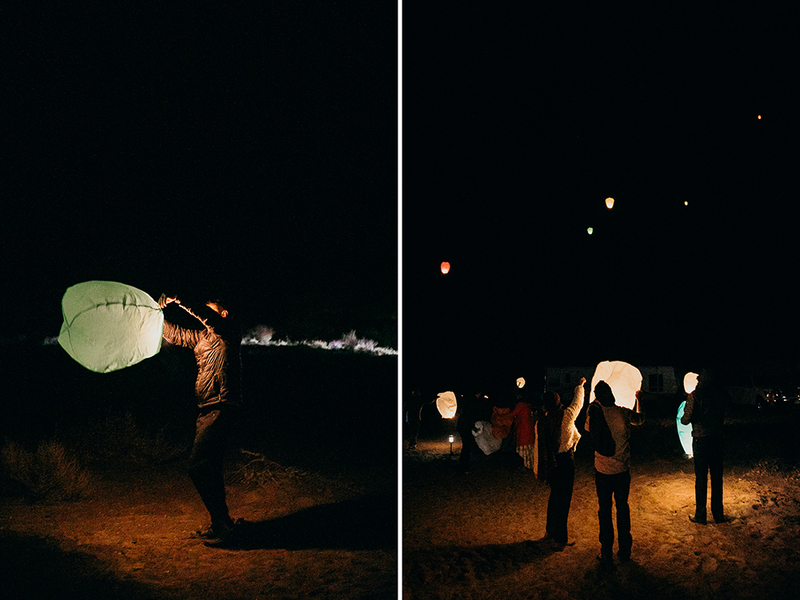 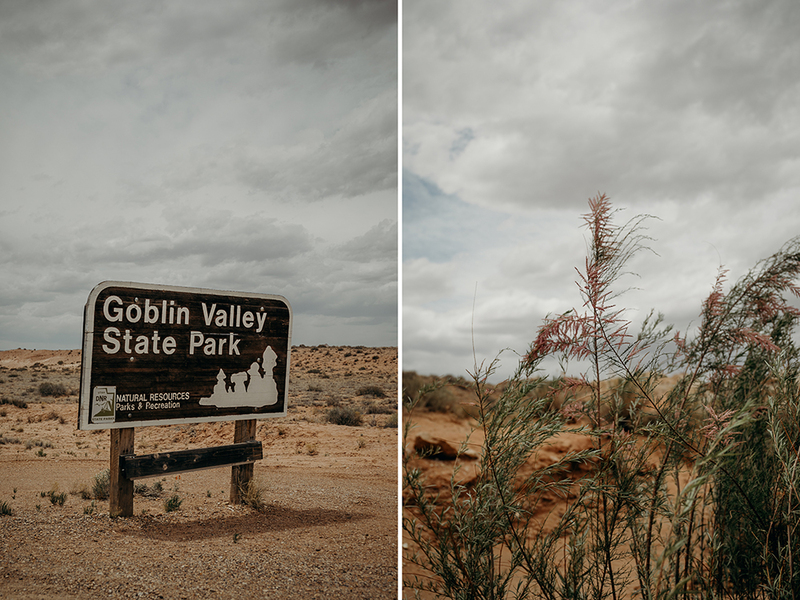 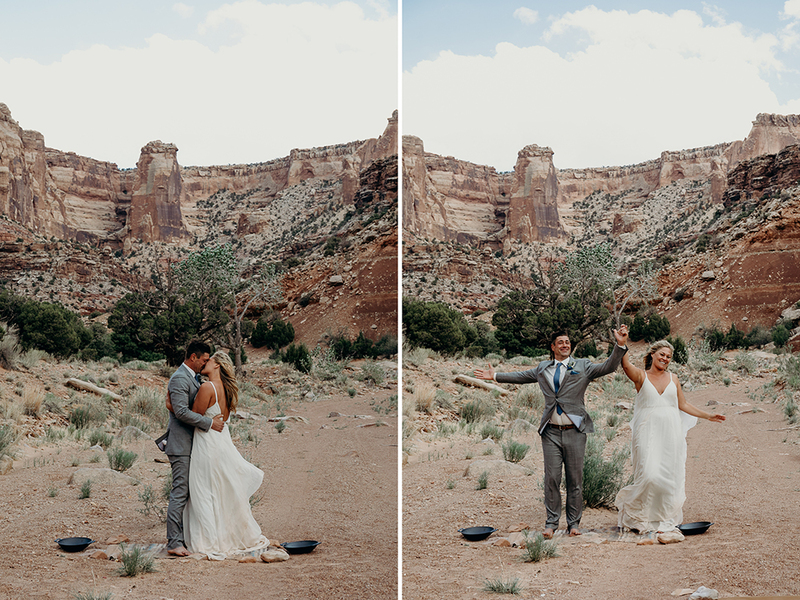 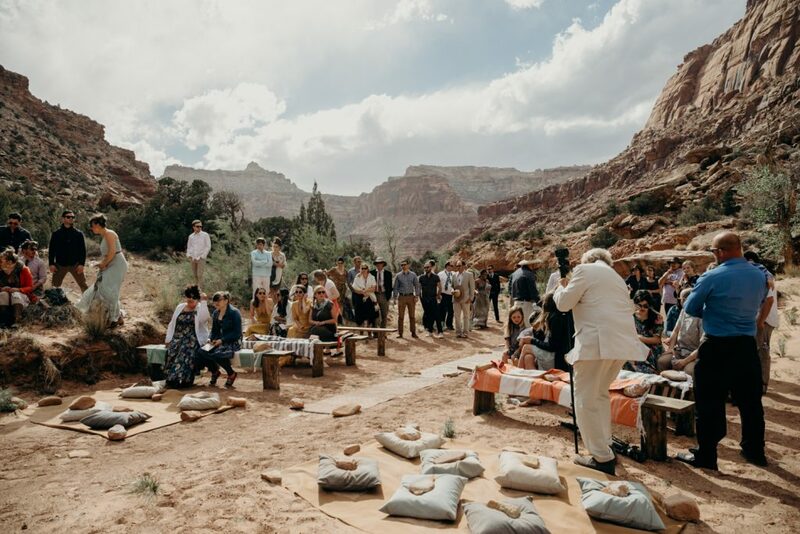 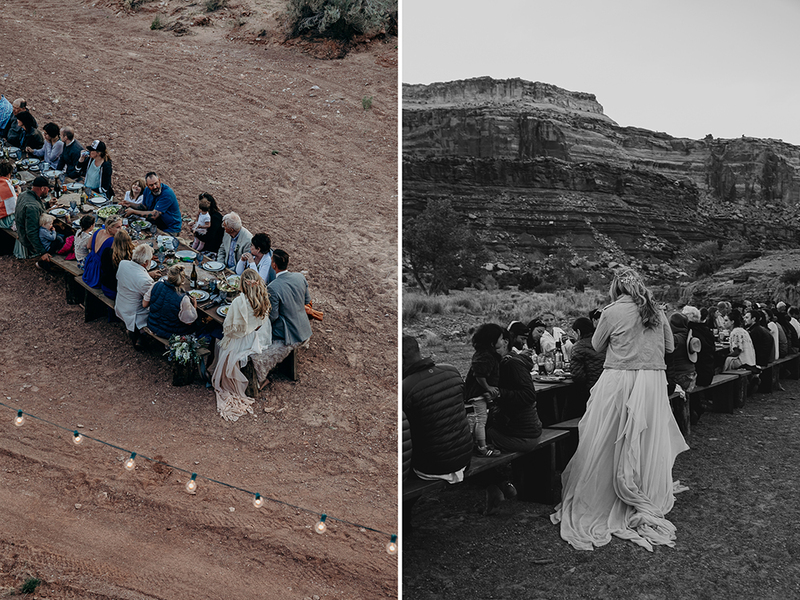 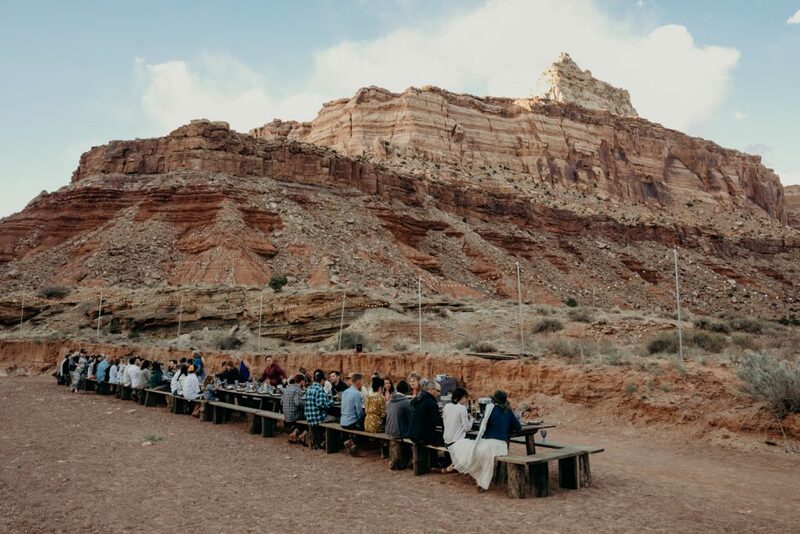 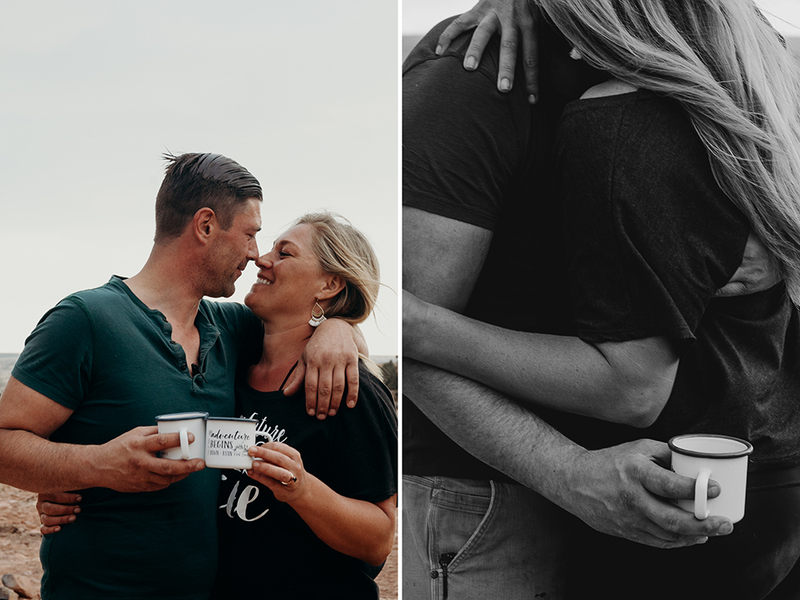 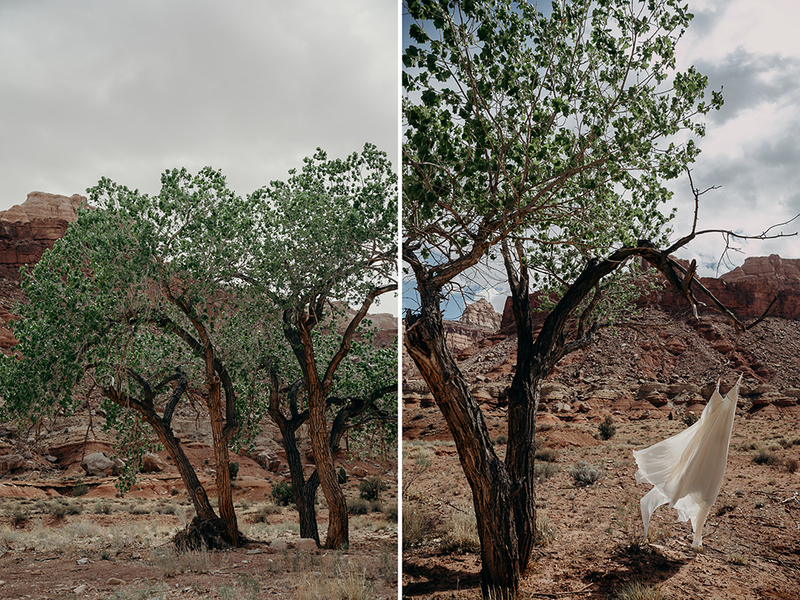 Last May, I had the incredible joy of meeting new friends, celebrating love in the desert, and watching a community stand beside a couple they support to build together an amazing wedding. 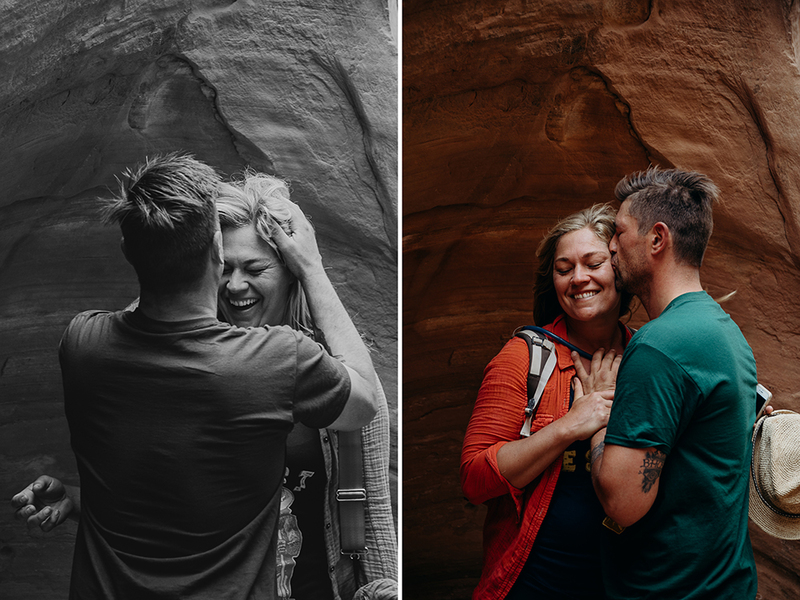 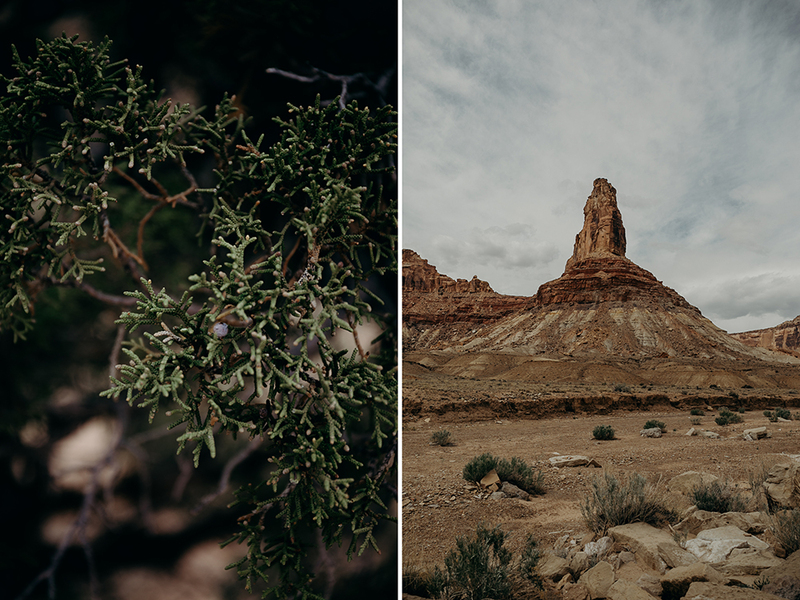 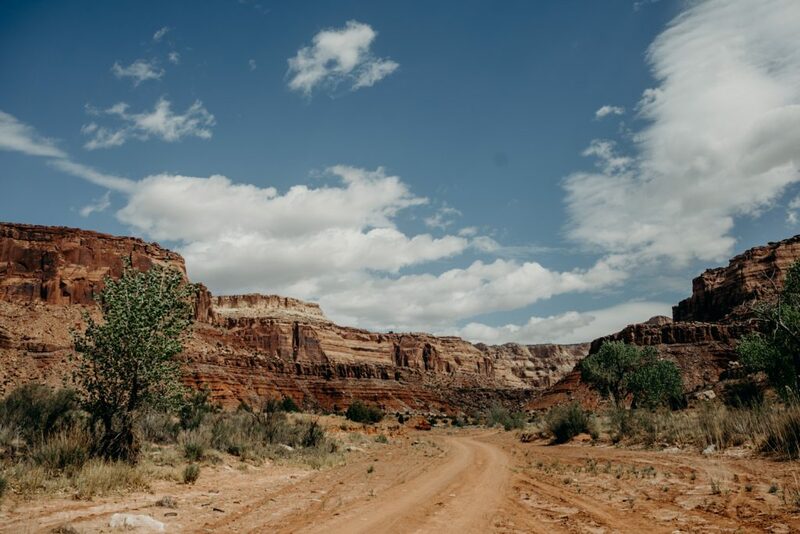 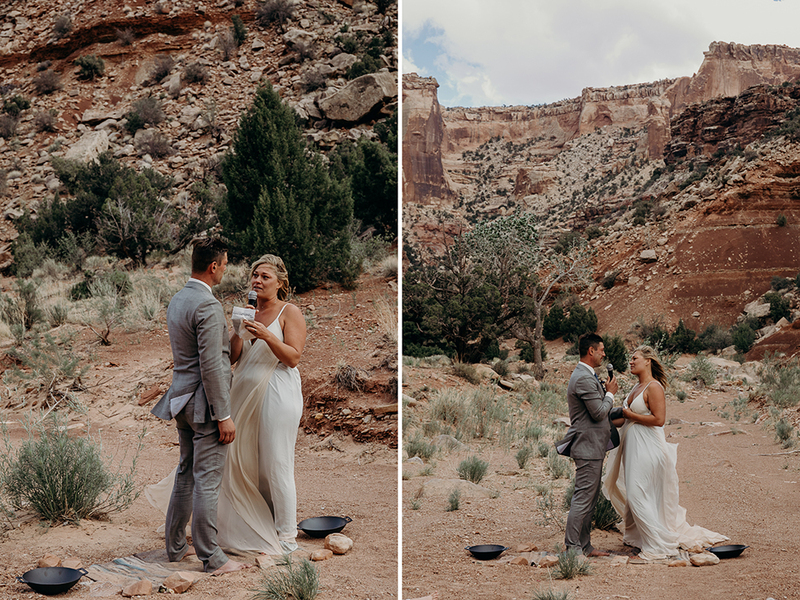 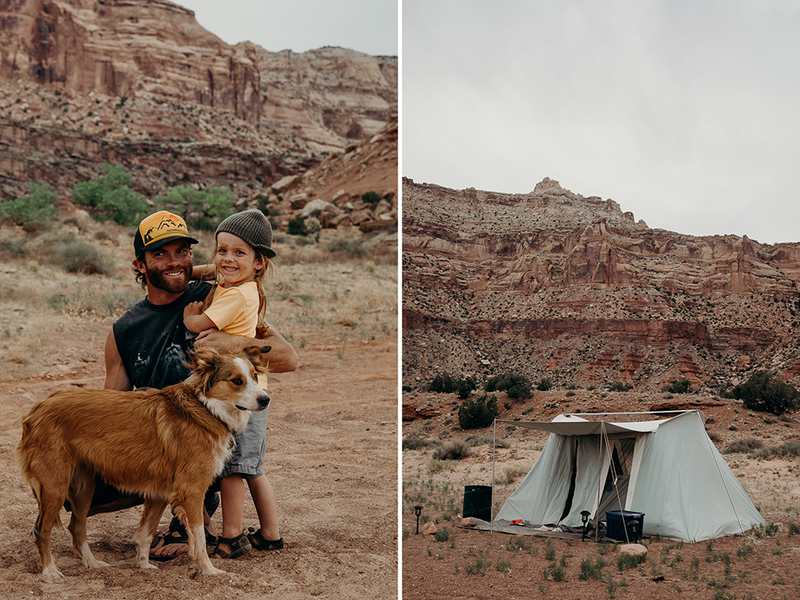 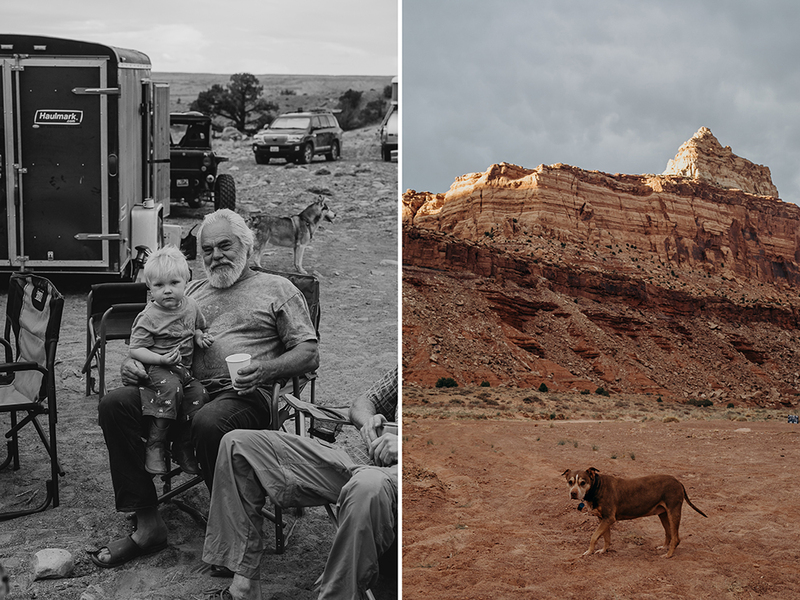 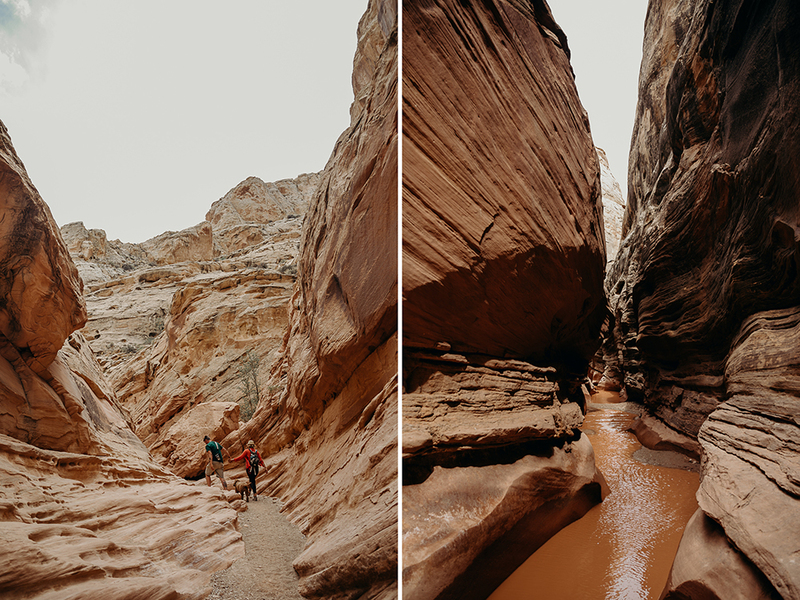 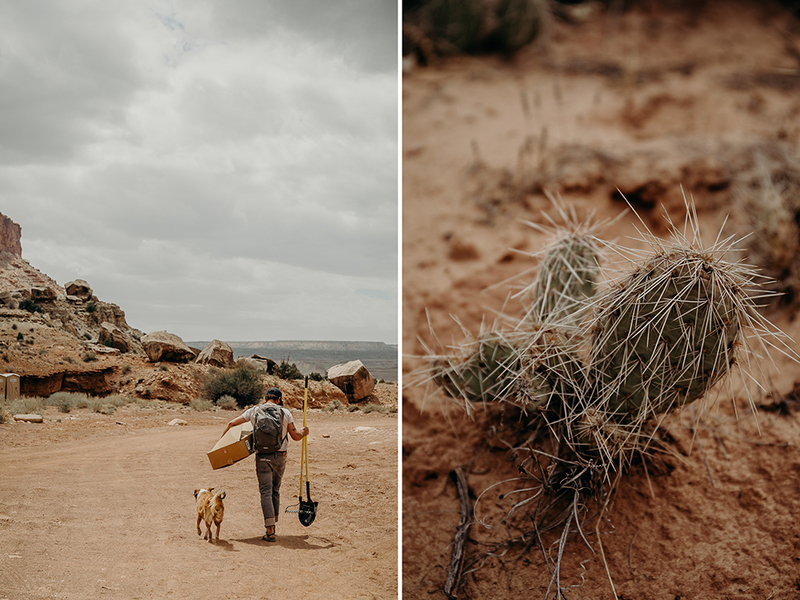 Following dirt roads for hours and post cards in the mail with directions, we found ourselves surrounded by red dirt and canyon walls in one of the most incredible places I’ve ever had the joy to explore. In that magic spot, a community of incredible people united. 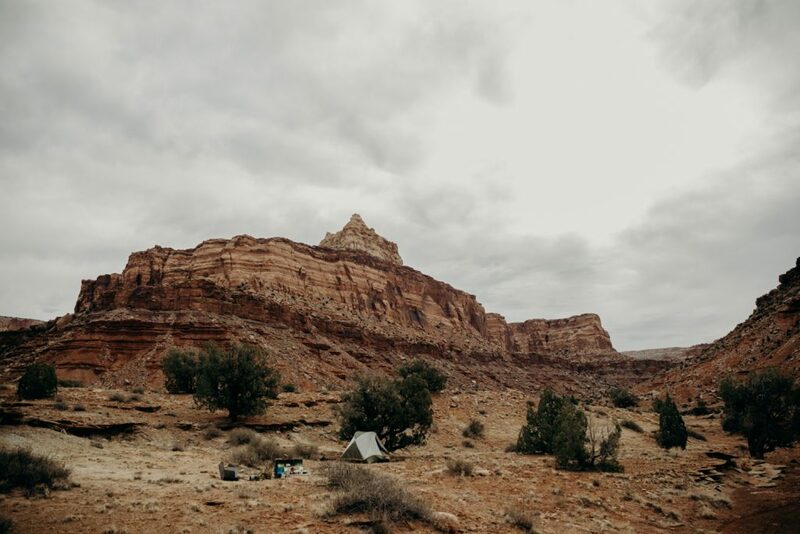 In the words of Ed Abbey, ‘Wilderness is not a luxury but a necessity of the human spirit.’ The people around us, they all knew this secret and they knew the importance of including these magic places in a love as deep and wild as Dawn & Ryan’s. 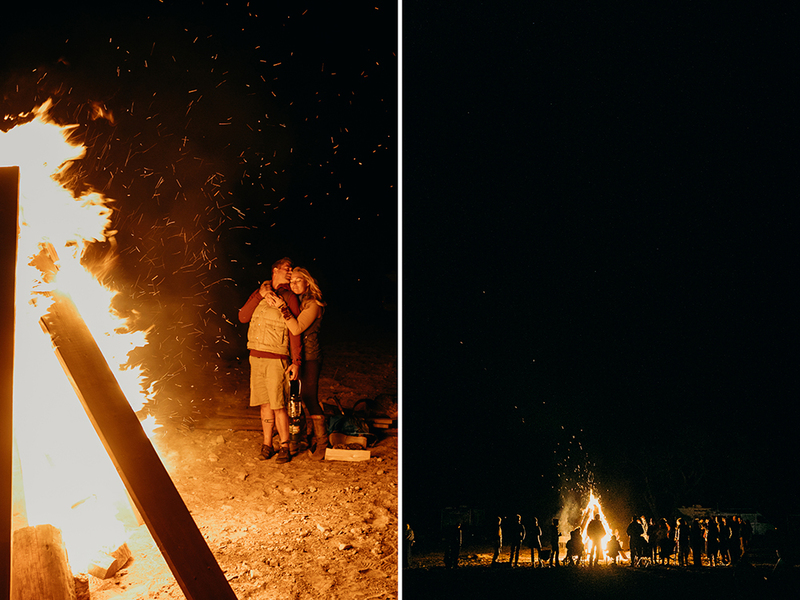 We partied under the stars, rubbed toes in the sand and slept to the sounds of the desert speaking. 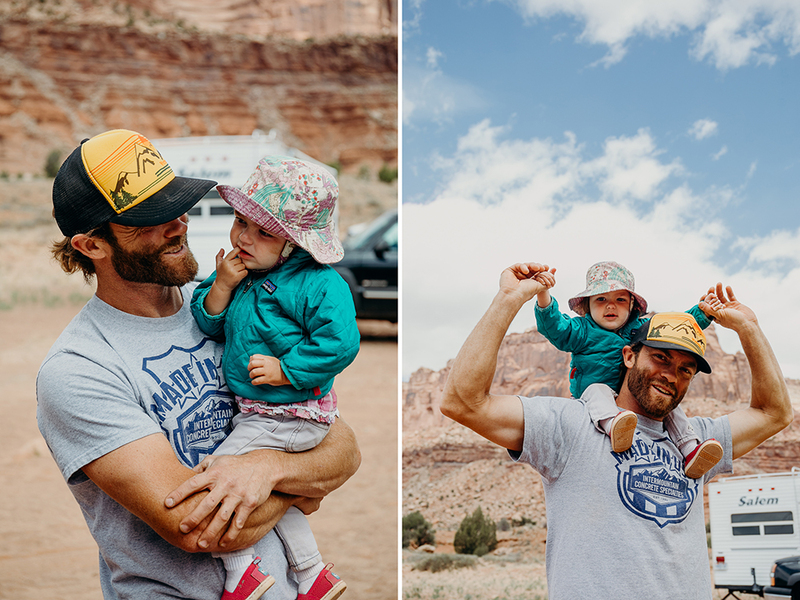 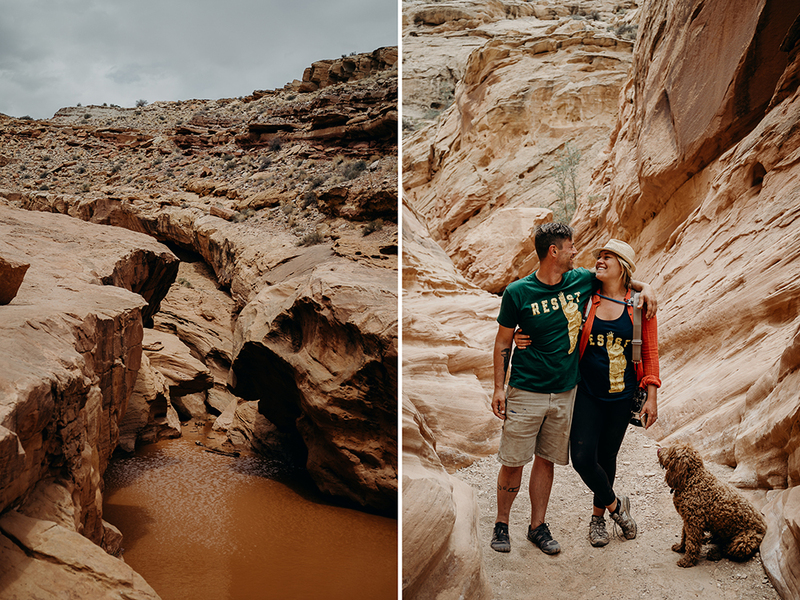 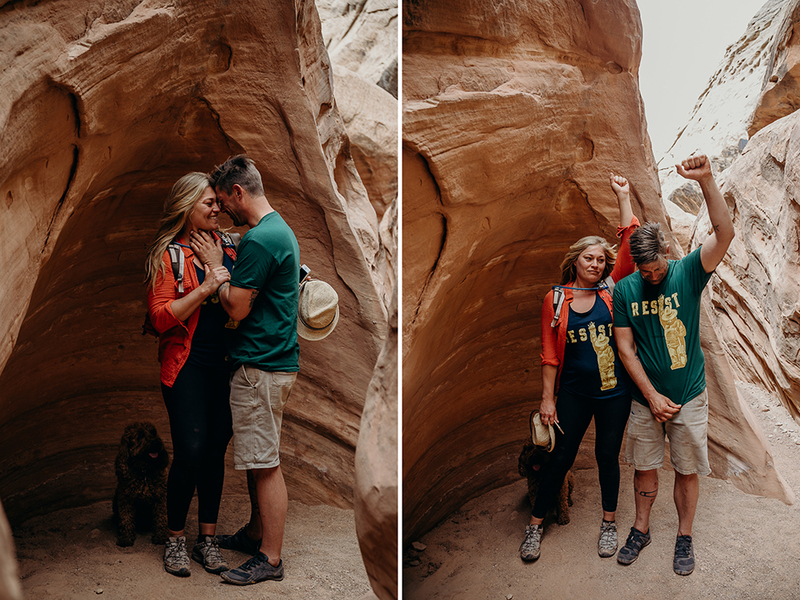 We explored the slot caves at Goblin Canyon, and ran into those two magic humans in matching Resist t-shirts (did I mention I love these two?). 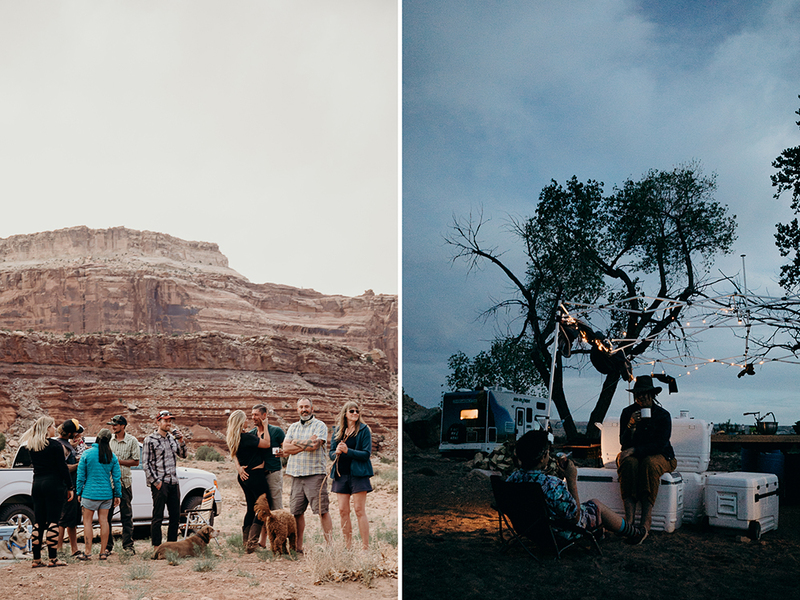 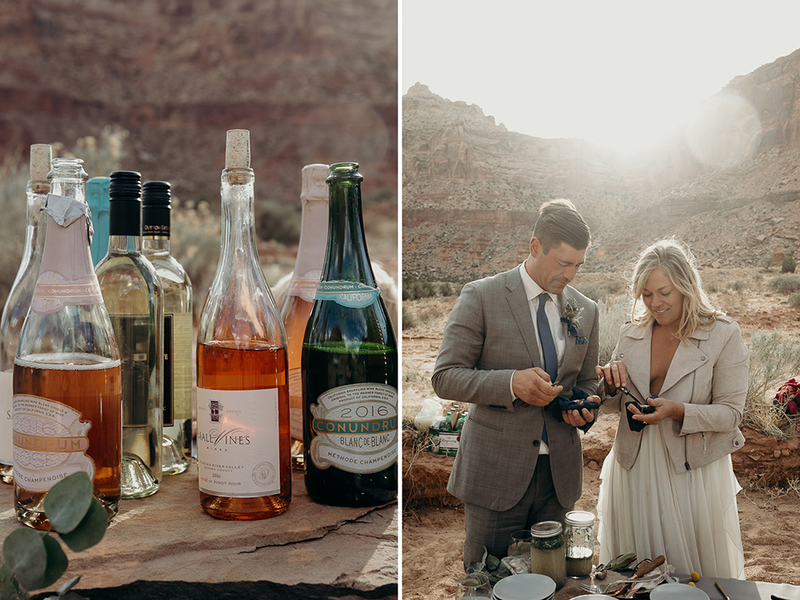 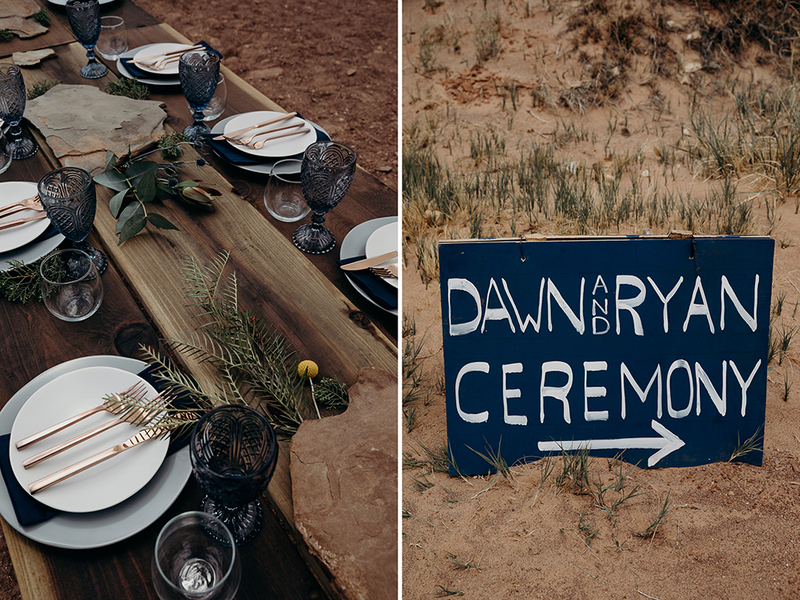 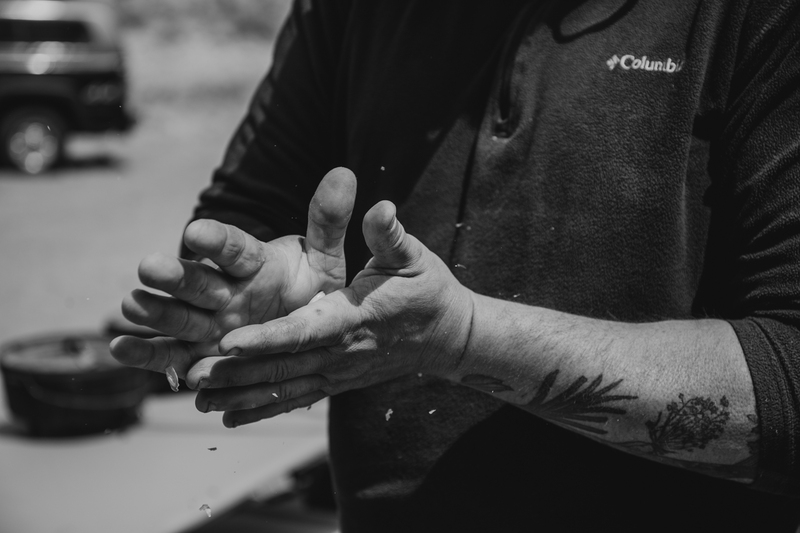 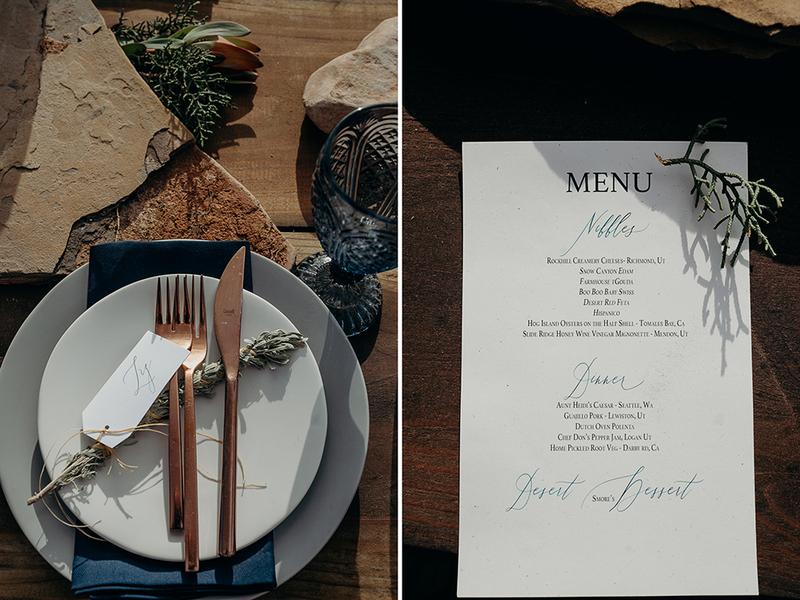 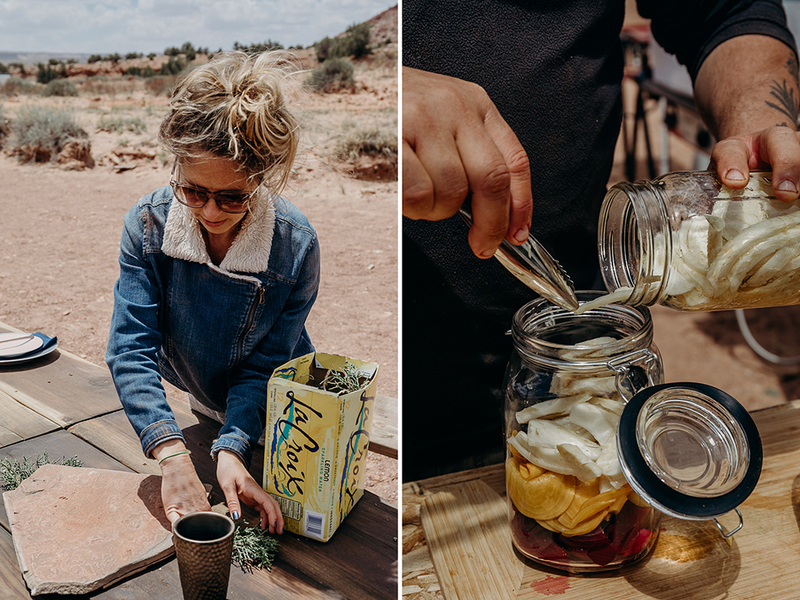 On the wedding day, all the people who joined Dawn and Ryan worked from daybreak until the sun sank crafting desert details, putting together the table they sourced from their friends land to seat 90 in the middle of nowhere (and by nowhere, we mean the exact somewhere we were meant to be.) 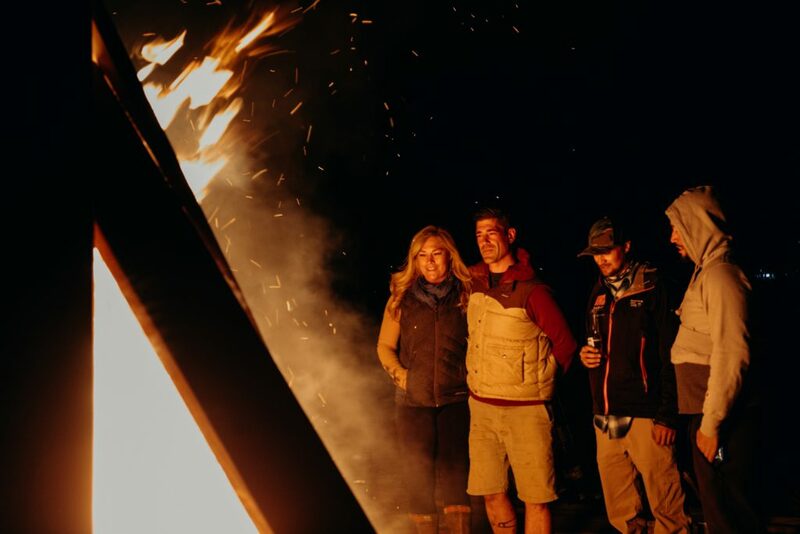 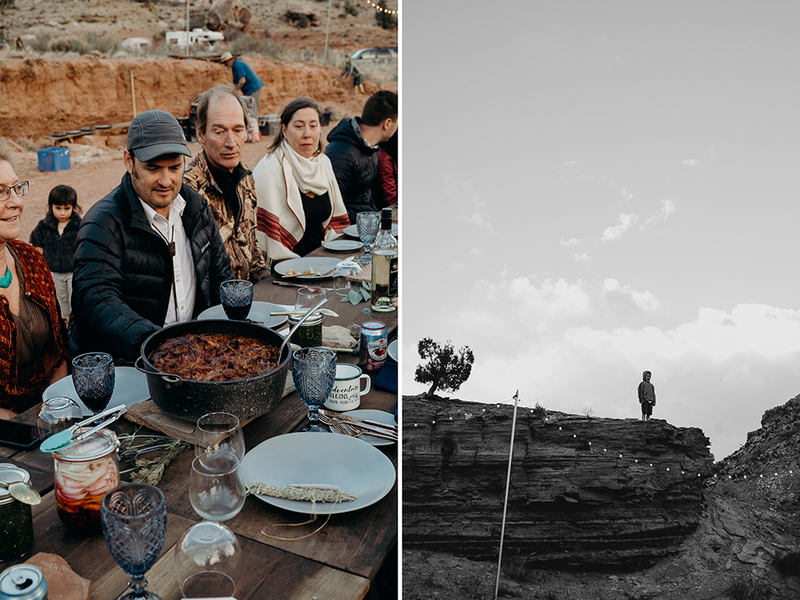 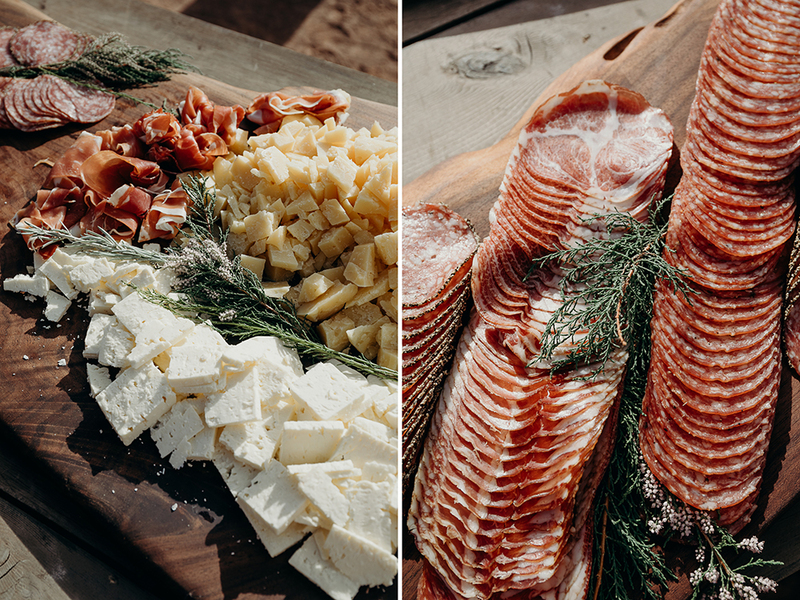 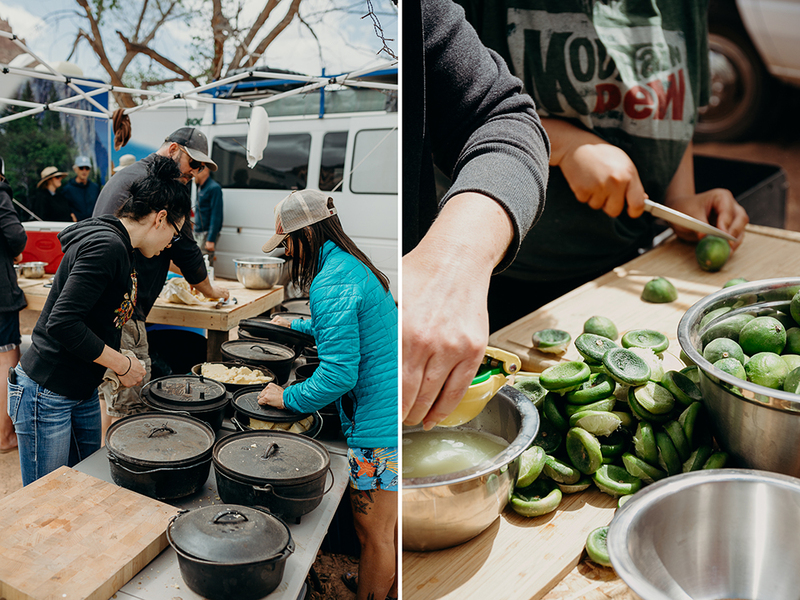 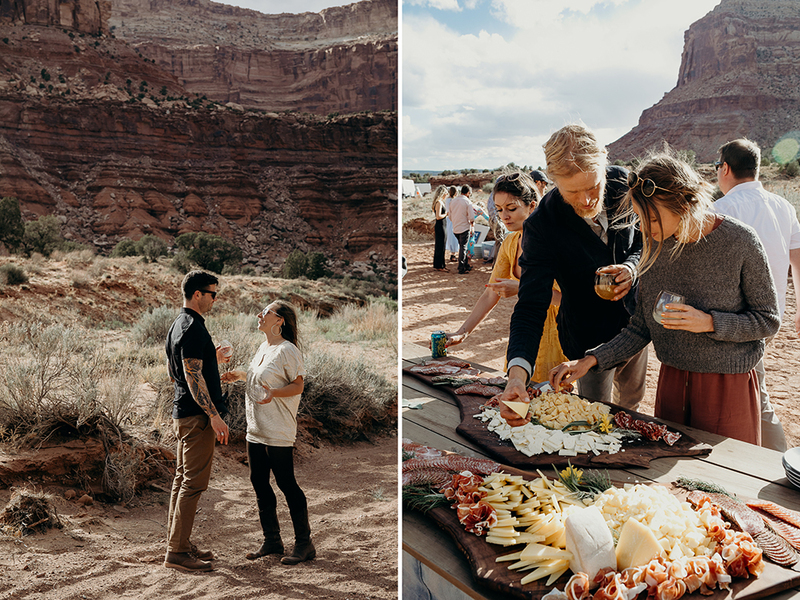 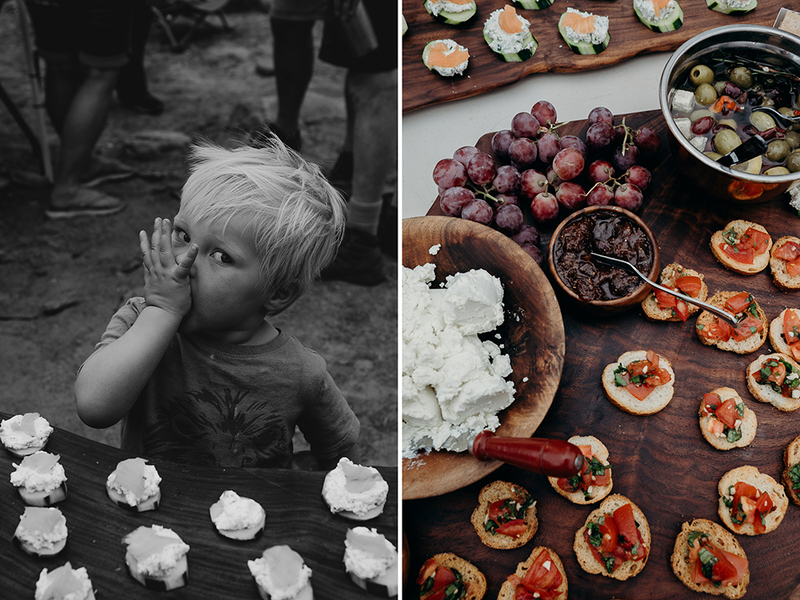 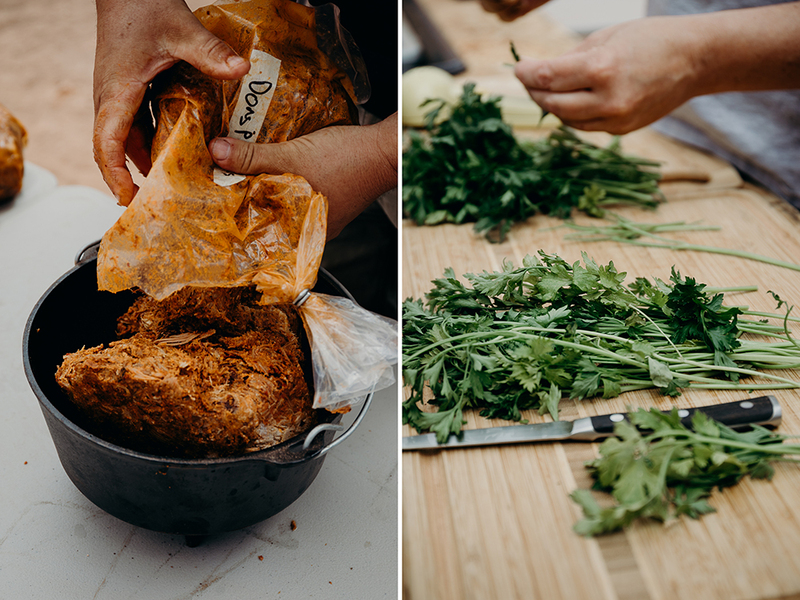 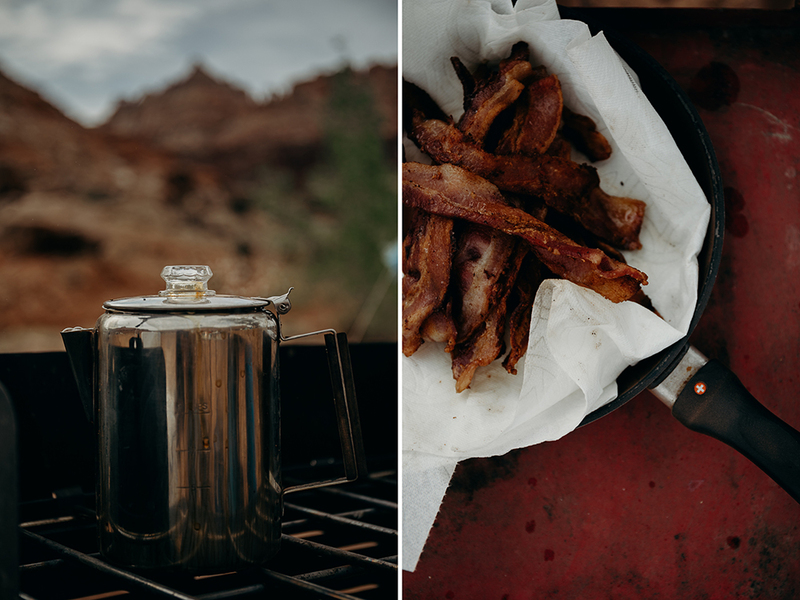 There were dutch ovens filled with delicious foods, and I can truly say I’m not sure I’ve ever seen a group unite to create a day like this one. 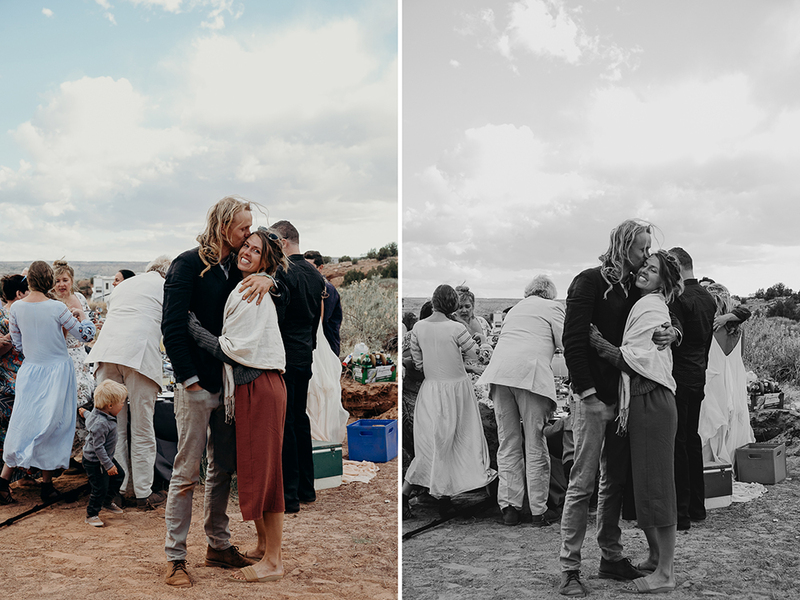 At the most beautiful ceremony, two radiant humans united souls and the rest of the day was a celebration of the beauty of love. 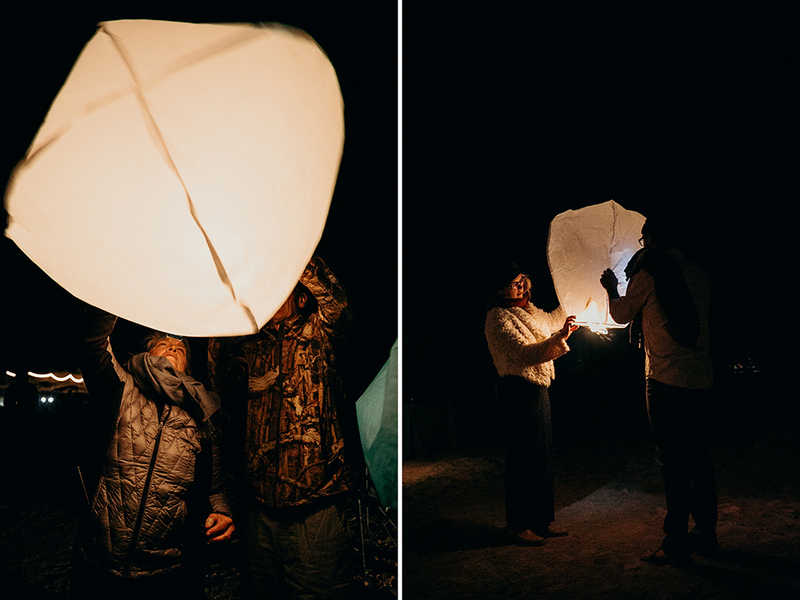 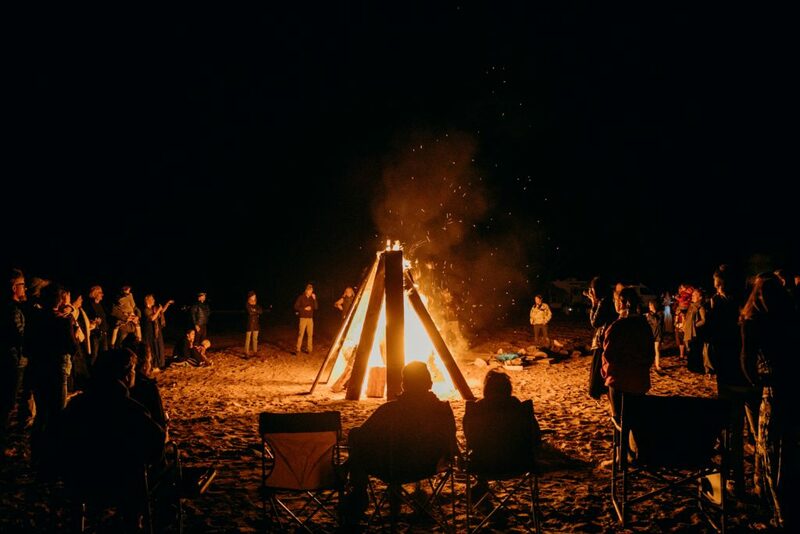 We ate a magnificent meal together at a giant table in the sand, and then we took the table apart, had a giant bonfire, and sent prayer lanterns to the skies. 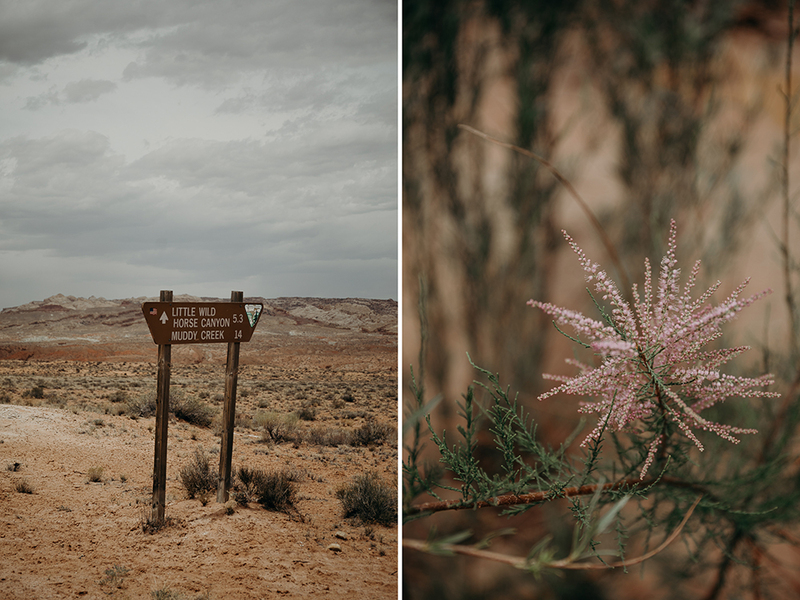 As magically as we arrived we disappeared and the desert held our secret. 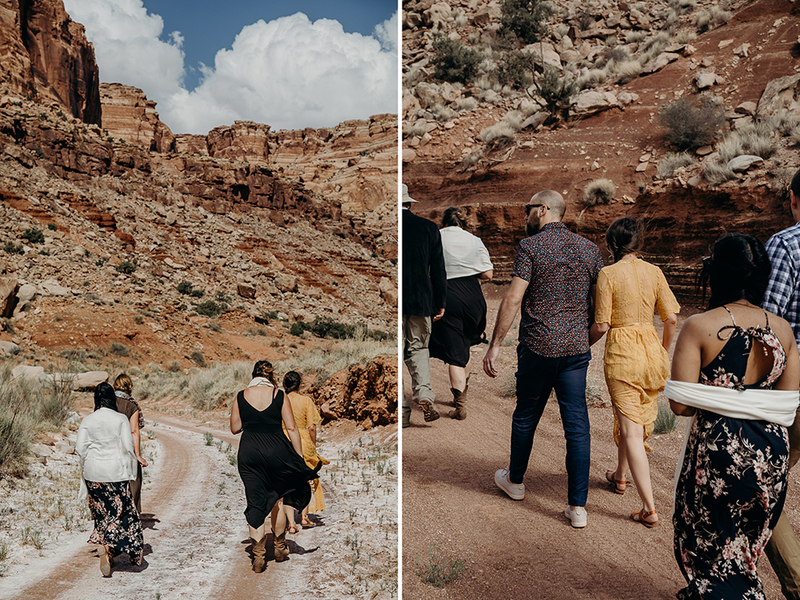 Many thanks to Haley Nord, who invited me to join this incredible weekend. 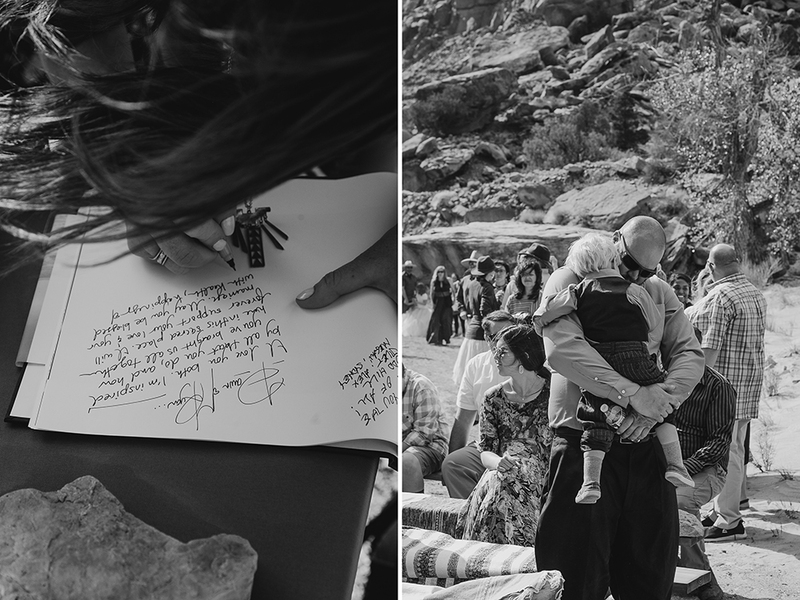 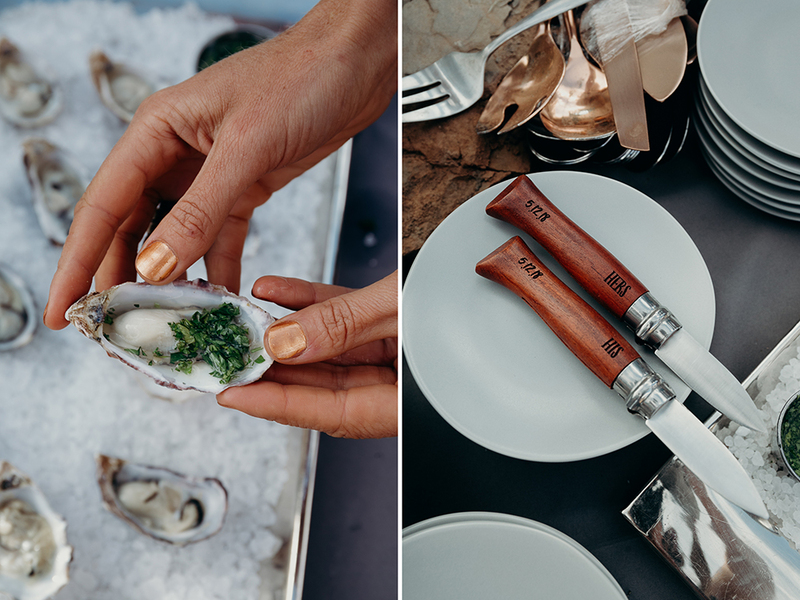 Images captured for Haley Nord Photography. 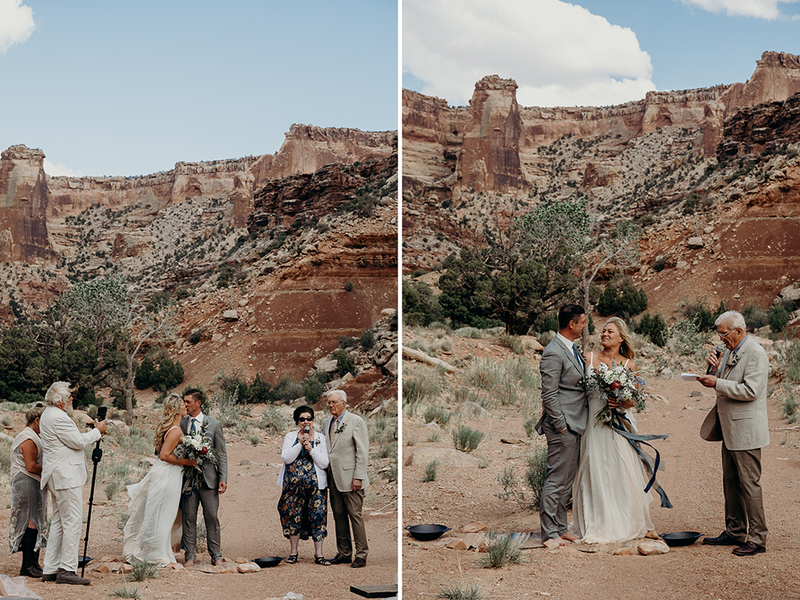 ©2019 COPYRIGHT ERIN WHEAT CO.